Available Tuedays through Saturdays for groups of 2 to 8 people. Experience the real Venice with this engaging, hands-on cooking class. 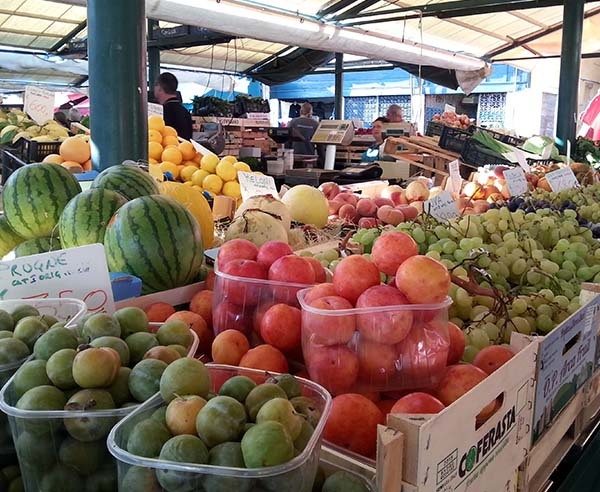 Your experience starts with a stroll through the colorful stands at the Rialto Market to learn about the fresh, seasonal produce which is fundamental to Italian cuisine. 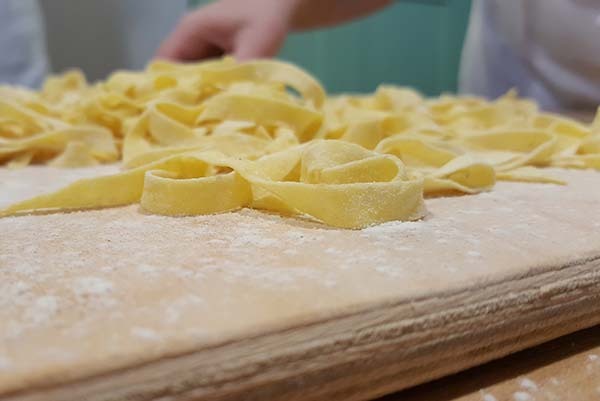 Your chef will teach you to prepare typical specialties such as homemade fresh pasta or risotto as part of a complete Italian meal. At the end of the lesson you will sit down to lunch all together to taste what you have prepared. 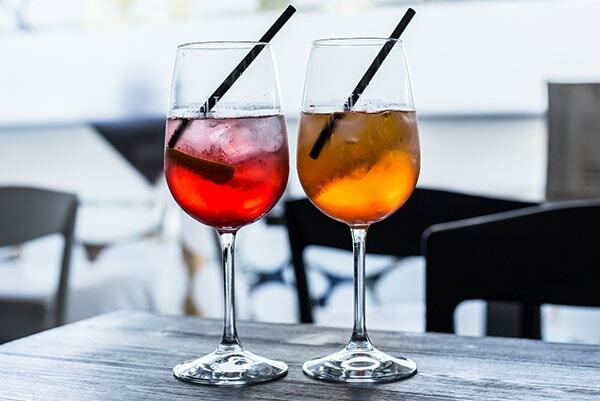 Your meal will include two quality Italian wines, presented by a certified sommelier. 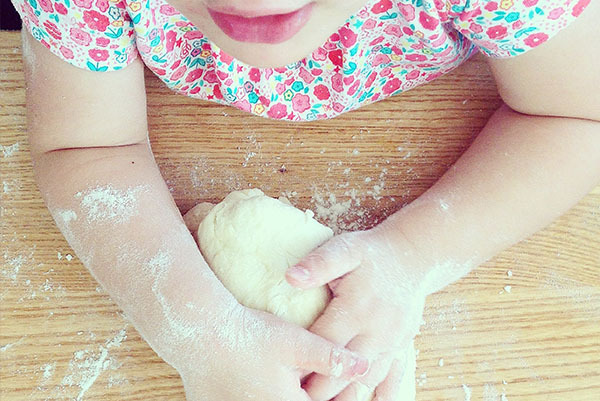 An ideal culinary experience for all skill levels. Meet your chef at the outdoor market near the Rialto Bridge. 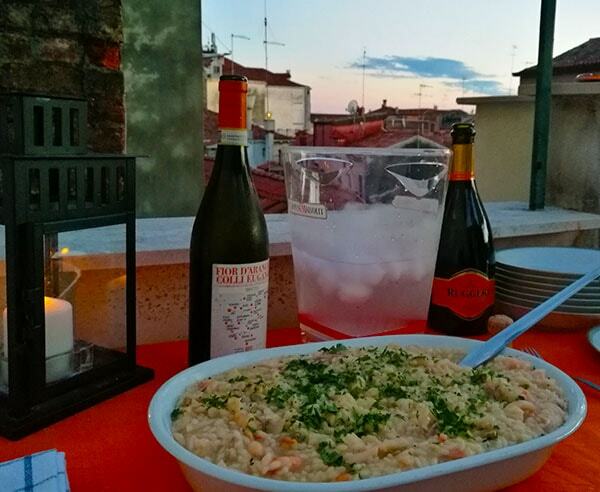 Your lesson and lunch takes place in a charming palazzo in nearby Cannaregio. Private English-speaking host/chef, lunch and accompanying wines. 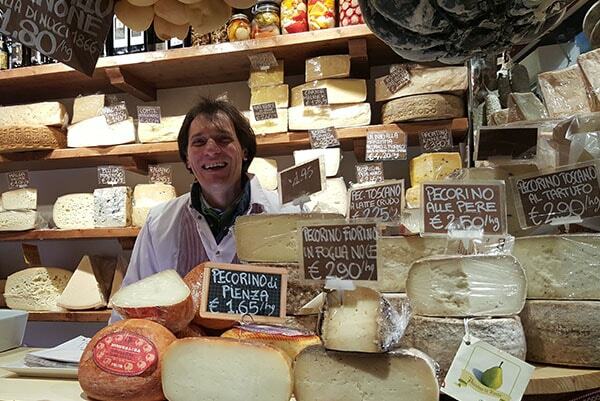 Meet your expert food and wine guide at the Rialto Market in Venice. Begin your cooking lesson with local chef, followed by lunch all together. Wrap up your culinary experience with a moka coffee and typical digestivo.